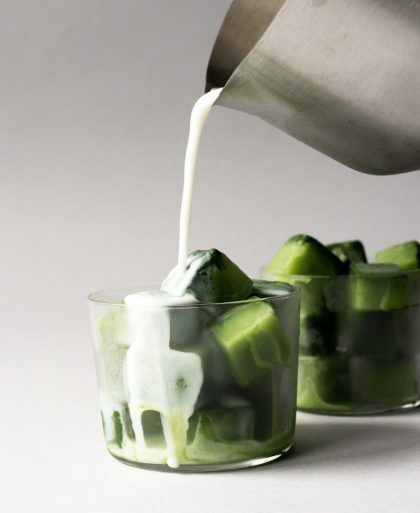 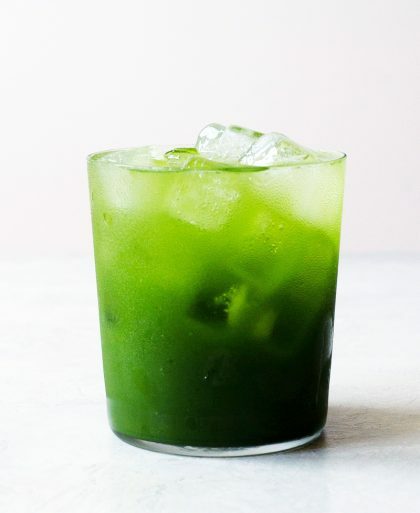 Super easy to make and refreshing, this iced version of traditional matcha green tea is made using the cold brew technique and it’s perfect for matcha purists. 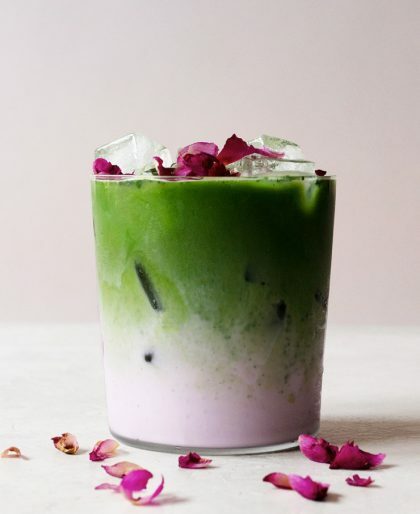 From refreshing iced drinks to decadent desserts, you’ll love these delicious matcha green tea recipes! 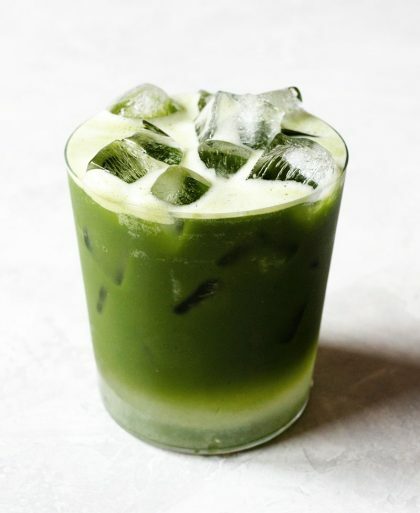 Matcha Latte The ultimate matcha drink (*ahem* aside from traditional matcha) and how most get their first taste of matcha, the matcha latte. 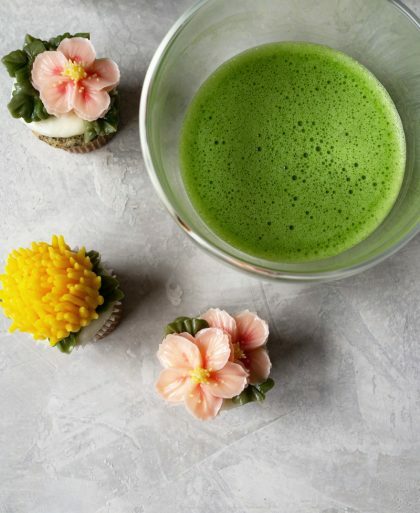 A look at the Spring Flowers Buttercream and Hands-on Matcha Workshop held at Chalait in NYC earlier this month.Last week, JiAhn of Brooklyn Floral Delight and I co-hosted a workshop at Chalait’s Hudson Street location.